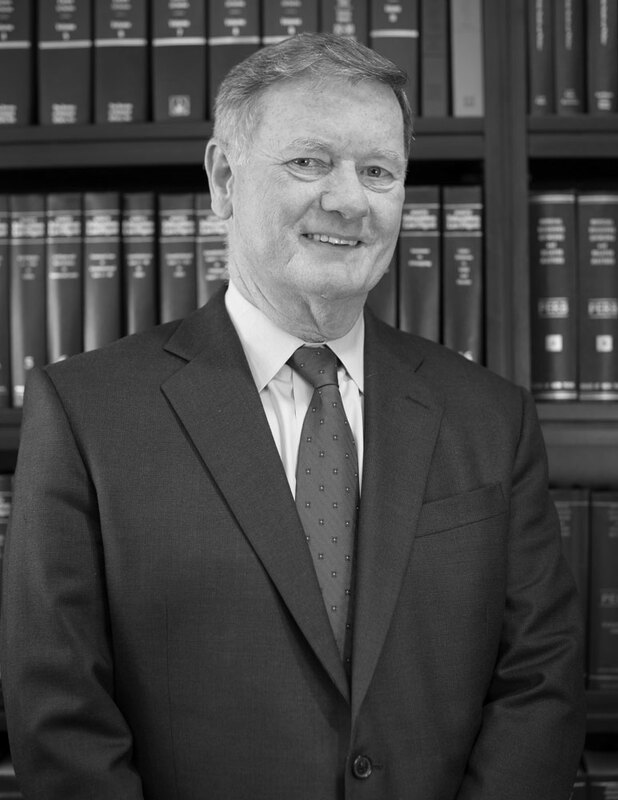 Mr. Thomas is a founding member of the firm and has extensive experience in school and employment law, business and contract law, and trusts and estates. He has worked with many of the firm’s clients and served as counsel to the Yonkers Board of Education for more than thirty years, representing the Board in several complex cases including the Yonkers school desegregation case. He has served as advisor to schools on policy development and implementation, compliance matters and contract issues. Mr. Thomas has been peer review rated by Martindale Hubbell as an “AV Preeminent” attorney with a rating of 5 out of 5. He has been recognized in Hudson Valley Magazine’s Super Lawyers Section as one of the top attorneys in the Hudson Valley. He has taught as an Adjunct Professor of Education Law at St. John’s University and Fordham University. He is a United States Army Veteran, having served in the United States and Korea.